A brighter smile is just around the corner thanks to Invisalign services in Ashford. Offered through our specially curated dentists, all of whom offer Invisalign invisible aligners in Ashford. Invisalign is available to book for consultations at qualified dentists in Ashford. 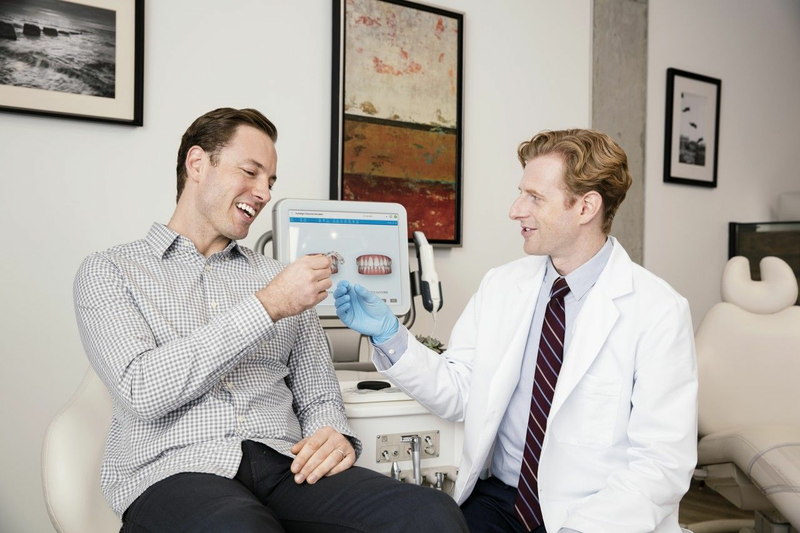 Invisalign offers unparalleled levels of subtlety thanks to the patented SmartTrack material that leaves Invisalign aligners all but invisible. Perfect for patients concerned about their appearance during the treatment duration thanks to their clear appearance. There’s none of the wires and brackets you’d expect from a brace treatment, just custom fitted clear plastic aligners made specially to move your teeth and deliver fantastic results for you and your smile. As a general rule the cost for adults is comparable with traditional fixed braces and is typically between £2,500 and £5,500, although if only minor tooth movement is required, prices could start from £1,500. However, only an Invisalign Provider in Ashford can accurately determine the cost, we’ve curated the leading practitioners to make booking a consultation as easy as possible. At Ashford Dental Care we focus on caring for you and all your family s individual Dental Health, Wellness and Aesthetic Facial Appearance. A1 Teeth have a friendly, efficient and caring team who will make you feel comfortable when making the important decision to your dental care.